This item is an accessory. It must be rented with a non-accessory item. Supertele Support. While many ballheads are rated to support the physical weight of any super telephoto lens, it’s how the weight spread out that ballheads have issues with. 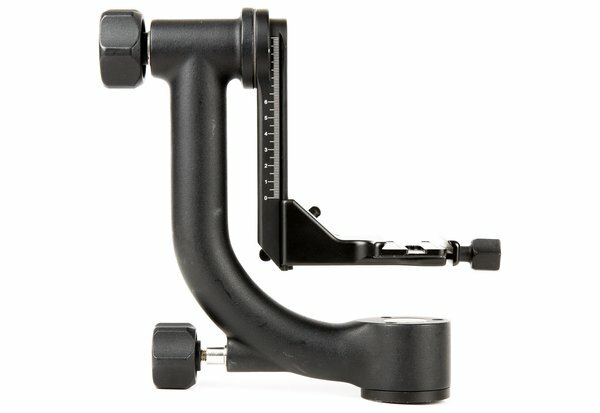 The gimbal head is designed to better support these oversized heavy beasts. Weightless Movement. When properly balanced, the GHB2 makes the camera and lens seem almost weightless, with vertical and horizontal tracking of moving objects becoming relatively simple. Fluid Pan & Tilt. With a 360º pan and +90°/-90° tilt range, you can pretty much shoot in any position, just as long as the tripod legs that’s supporting your setup offers a wide stance and high weight capacity. Arca-Swiss Type QR. 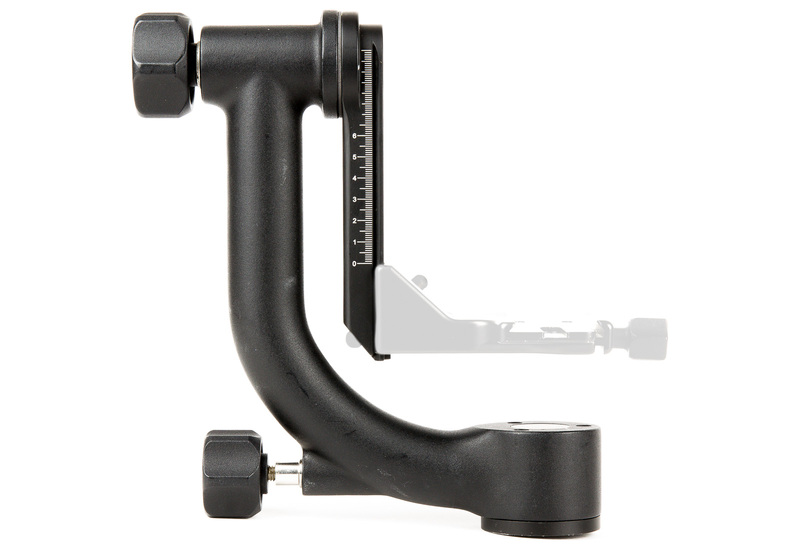 Like most others, the GHB2 Gimbal uses the Arca Swiss-type standard quick-release plates. This rental includes one Induro PU100 4-inch lens plate. If you need additional size lens plates, we carry a couple different sizes for rent separately. Build. Constructed from magnesium alloy, the GHB2 itself is very sturdy. It’s 9.5 inches in height and tips the scales at 3.2 pounds. 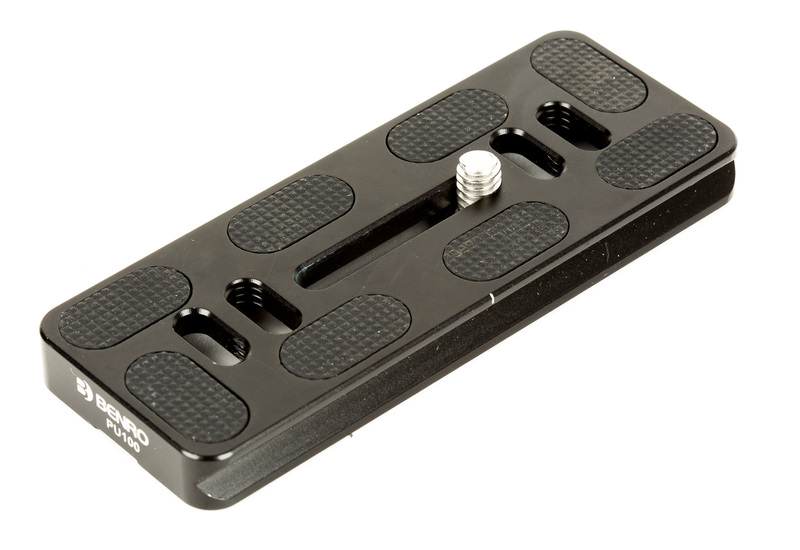 It features oversized lock knobs that are glove-friendly, and the 2.2-inch wide base that’s 3/8"-16 threaded takes advantage of the many tripod systems that offer a large platform.